Private training is an excellent option for one-on-one attention towards any training goal you may have with your dog. Not every dog and not every person is suited for group classes. Some dogs are simply too stressed or distracted to be productive in a group environment. And while group classes follow a specific training outline, private lessons can be tailored to your individual needs. 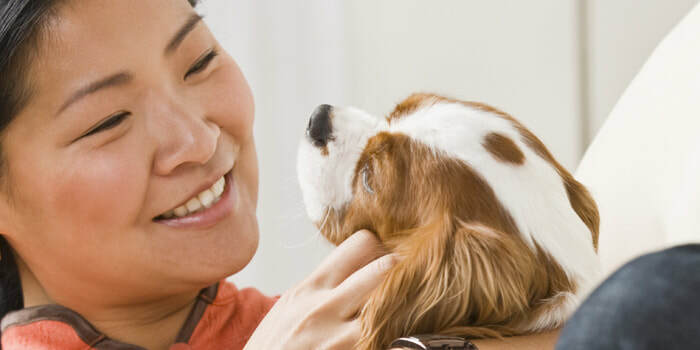 We will offer you a customized program to suit the exact needs of your furry friend. Whether you need help with basic manners, help with problem behaviors, or just want to teach your pup new tricks, we can help you reach your goals. ​Email us at info@domesti-pups.org to schedule your private training today!